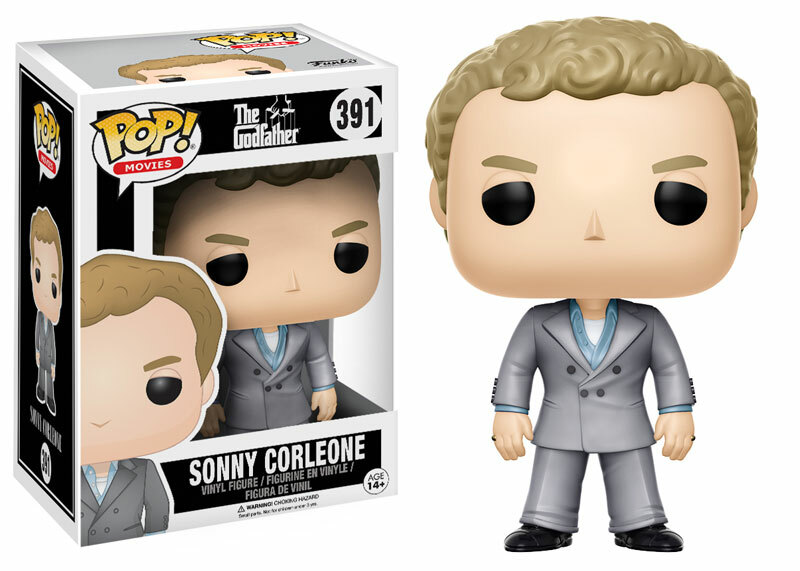 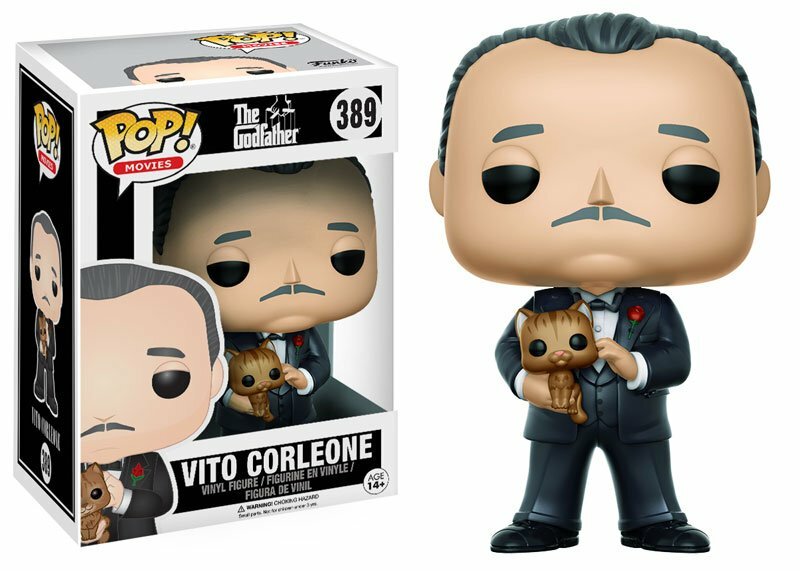 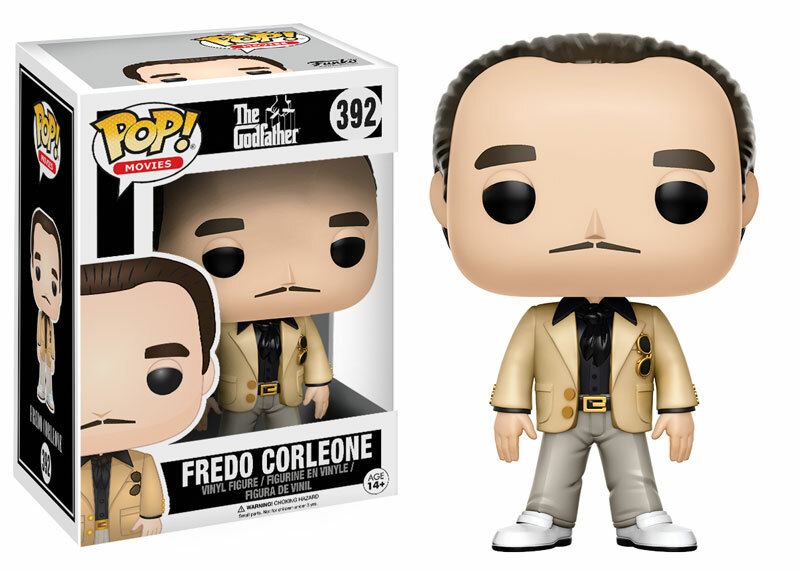 Funko makes us an offer we can’t refuse, with its Don Vito Corleone (and his cat), Michael, Sonny, and Fredo vinyl figures. 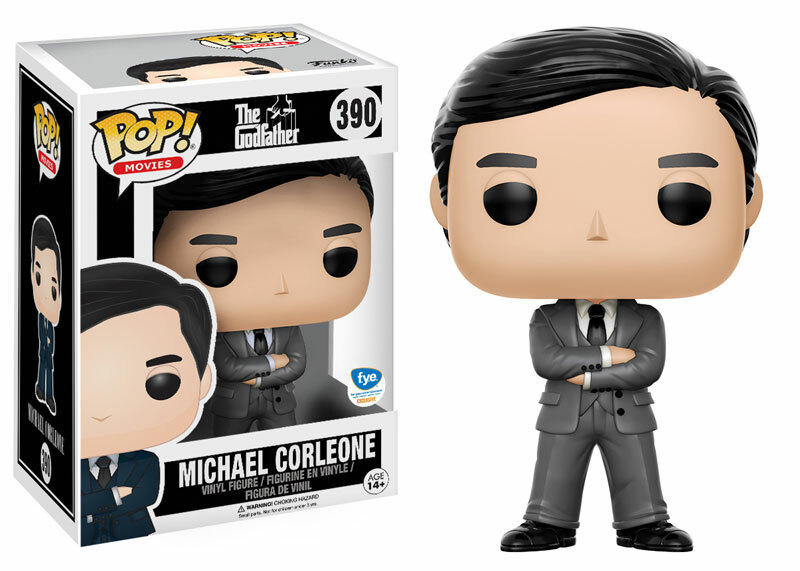 Amazon has the regular versions now, while f.y.e. 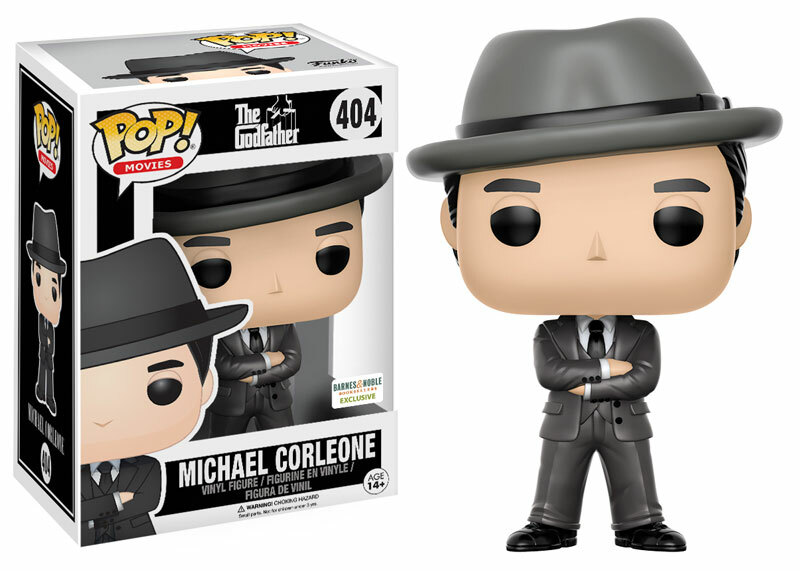 is getting a special grey suit Michael, and Barnes & Noble will add his hat.